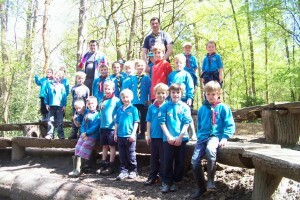 We are your local Scout Group. We take young people aged 6 to 14 years from Capel, Mid and South Holmwood, Beare Green, Ockley, Forest Green and Coldharbour. We meet at South Holmwood in our own headquarters. 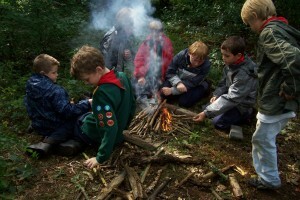 It is on National Trust land and we have use of the field and woods. Beavers meet on Wednesday, Cubs on Thursday and Scouts on Friday. development of young people so that they may take a constructive role in society.